and shipbuilding components “Made by Fassmer”. ACTIV Project Management GmbH is a representative of FASSMER GmbH & Co.KG and your professional contact for shipbuilding solutions in Croatia. Our diverse range is a fundamental part of specialised shipbuilding components, safe lifeboats and fast rescue boats. 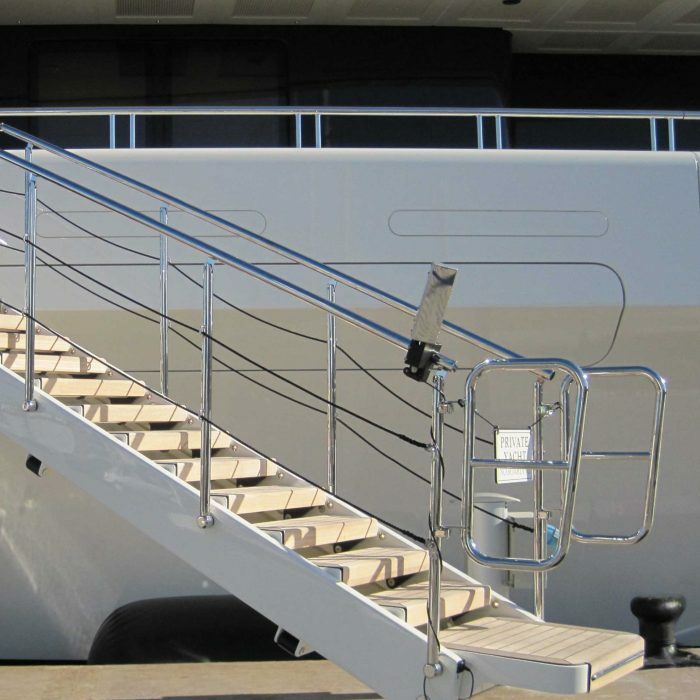 We help shipyards in Croatia, such as the Uljanik Group in Pula and Rijeka, Brodogradilište Trogir and Brodosplit in Split, to put their ideas and needs into practice. 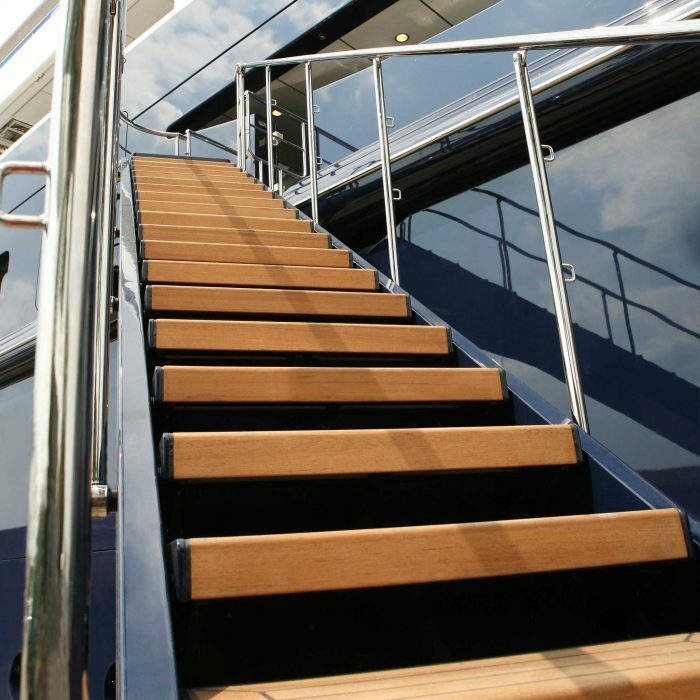 Based on our Fassmer expertise in shipbuilding solutions, boats and deck equipment components, we guarantee safe and pioneering technologies – and find solutions for every challenge. 1,200 employees. 55,000 m2 workshop space. Worldwide straightforward availability of shipbuilding parts. Fassmer, headquartered in Berne in Germany, is an internationally successful family-run business. 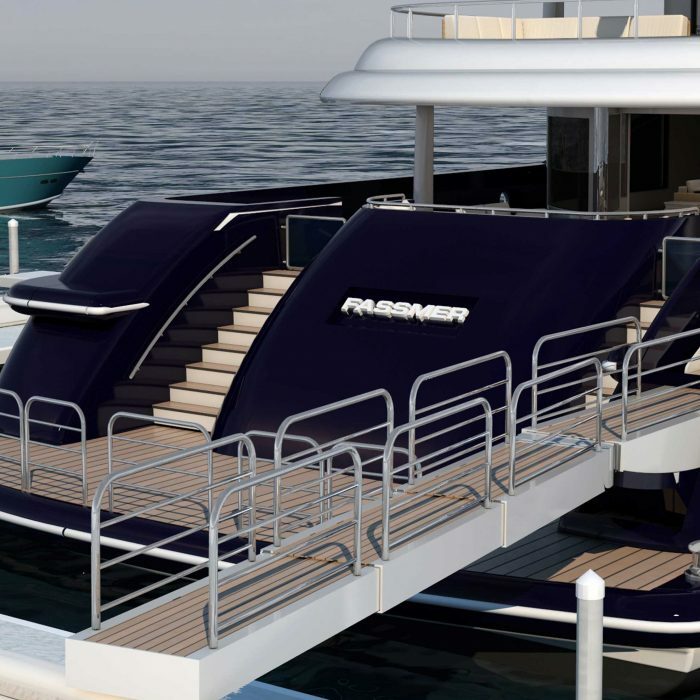 Fassmer works in the product sectors of shipbuilding, boats and davits, deck equipment, wind power and composite technology and is represented in locations such as Poland, China, Singapore and the USA. The Fassmer company has state-of-the-art production facilities, extensive research and development departments and the best after-sales service. FASSMER lifeboats and deck equipment components stand for compact design, low maintenance, easy operation and maximum safety. Factors that withstand considerable demands in practice. 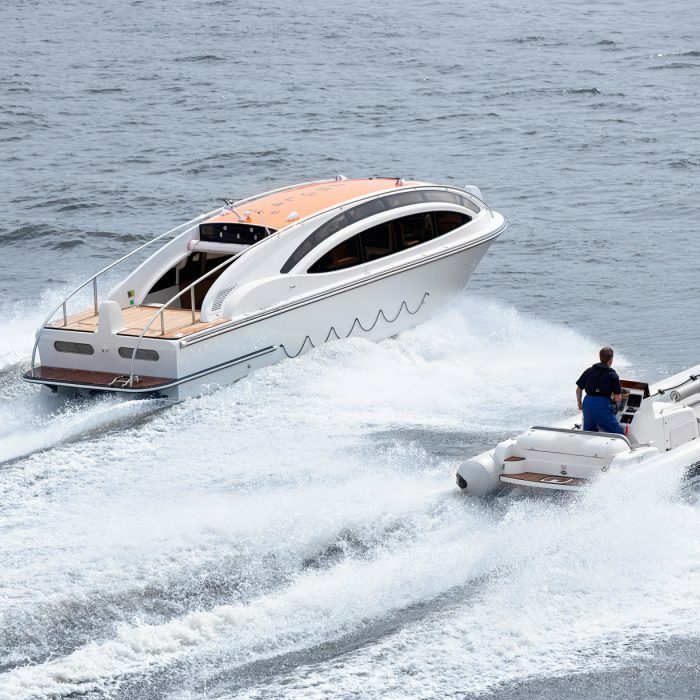 In cooperation with FASSMER, we offer innovative solutions for lifeboats and fast rescue boats which meet the highest level of safety standards due to their safety and reliability. Interested in professional shipbuilding solutions?